New and high quality A41-B34 Battery For MEDION AKOYA SERIES(Li-ion 14.4V 2600mAh) In Australia. Akoya 6240T, Akoya E6237, Akoya E6239, Akoya E6239T, Akoya E6240, Akoya E6240T, Akoya E6241, Akoya MD98479, Akoya P6643, Akoya P6647, Akoya S4201, Akoya S4209, Akoya S4211, Akoya S4213, Akoya S4214, Akoya S4215, Akoya S4216, Akoya S4217, Akoya S4611, Akoya S4613, MD98066, MD98080, MD98089, MD98167, MD98474, MD98477, MD98562, MD98564, MD98724, MD98894, MD99018, MEDION AKOYA SERIES. How can i sure this A41-B34 Battery For MEDION AKOYA SERIES is the correct one i need? 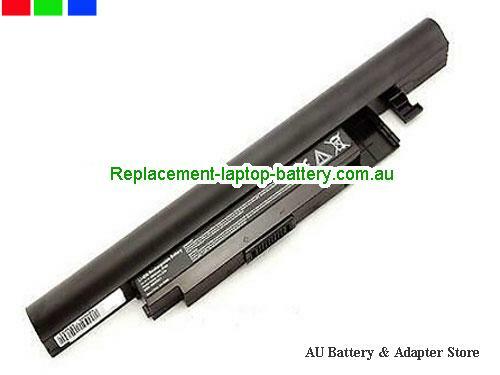 Other usefull knowledge for find a correct MEDION laptop battery.